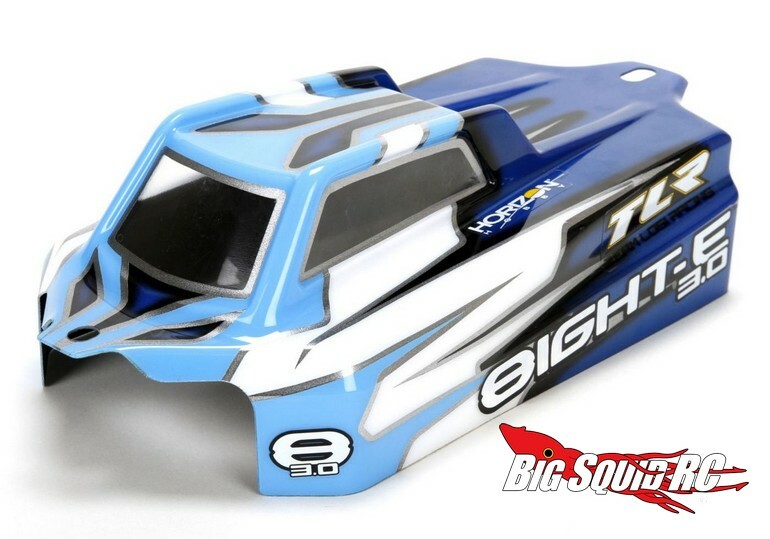 TLR Clear Cab Forward Body for the 8IGHT-E 3.0 « Big Squid RC – RC Car and Truck News, Reviews, Videos, and More! 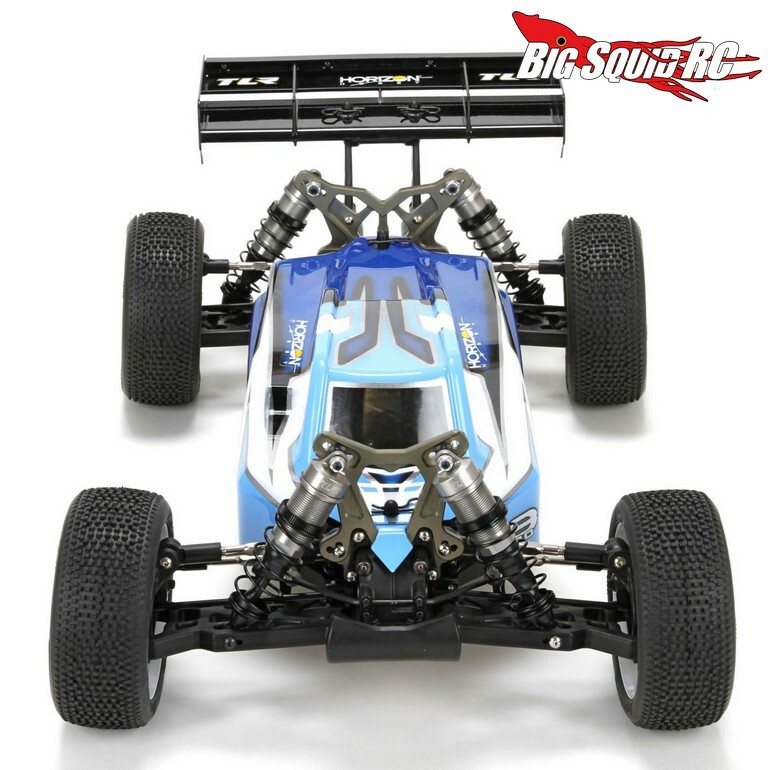 TLR has announced a sleek new Clear Body for their 8IGHT-E 3.0 buggy. Gone is the long rear shark fin, replaced by a lowered area immediately after the channeled roof. The new body was designed with plenty of room for electronics while improving the overall airflow. The body is street priced at $28, it has a part number of #TLR340002, and they are expected to start shipping in May. Right Here is the link to its official product page on the TLR website. 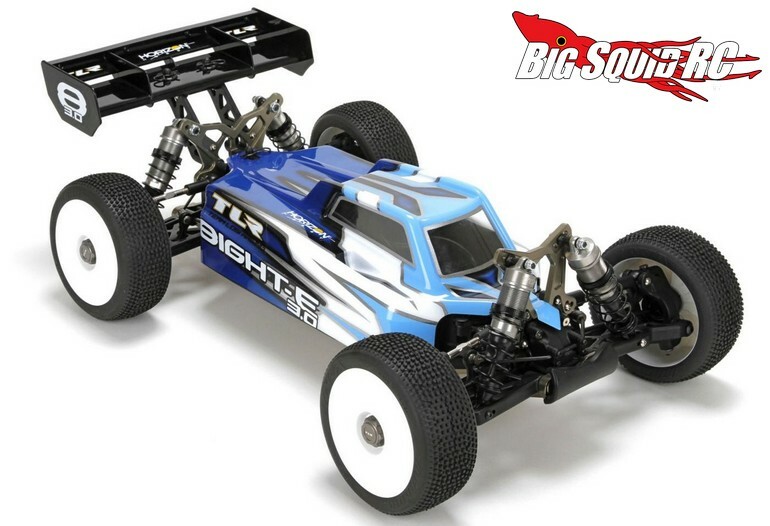 Click Here for more Losi news on BigSquidRC.